The winners of the AY2019 Japan Prize of Agricultural Science were announced on February 12. 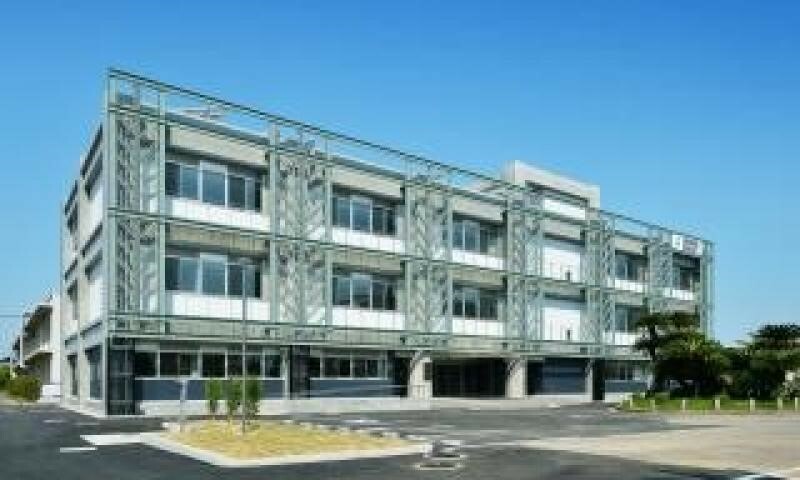 This prize is awarded to researchers who have produced excellent results in the field of agriculture by the Association of Japanese Agricultural Scientific Societies (AJASS). 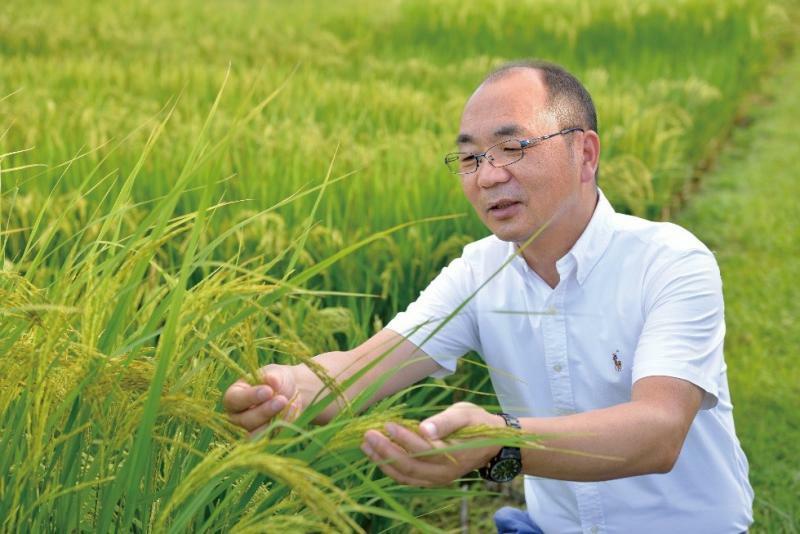 Professor Jian Feng Ma of Okayama University Institute of Plant Science and Resources is one of the winners. The prize presentation ceremony will take place at the 90th Japan Agriculture Conference (in AY2019) held in the University of Tokyo Sanjo-Kaikan Hall on April 5, 2019.